Boost Your Confidence With These Tips For Voluminous Hair! Having thick, voluminous hair is often number one on most women's beauty wishlists. We see celebrities in magazines on a daily basis who flaunt huge, healthy looking hair, and they all have one thing in common: the hair has volume. In fact, getting your hair bouncy and big, and then getting it to stay like that all day, can be a bit of a minefield. Weather, hats, and bad products can all play a role in flattening your hair, even if it looked amazing when it left the house. There's nothing worse than catching sight of yourself in a store window and seeing that your hair is once again, plastered to your head. Thick hair can make you feel much more confident. But don't fear - even if you've suffered from flat hair all your life, there are ways you can get volumized for good! This tip always seems to horrify a lot of people who are used to washing their hair every day - but, it truly works! When hair is freshly washed, it tends to be soft, silky and smooth. All beautiful qualities, but not great for holding volume. 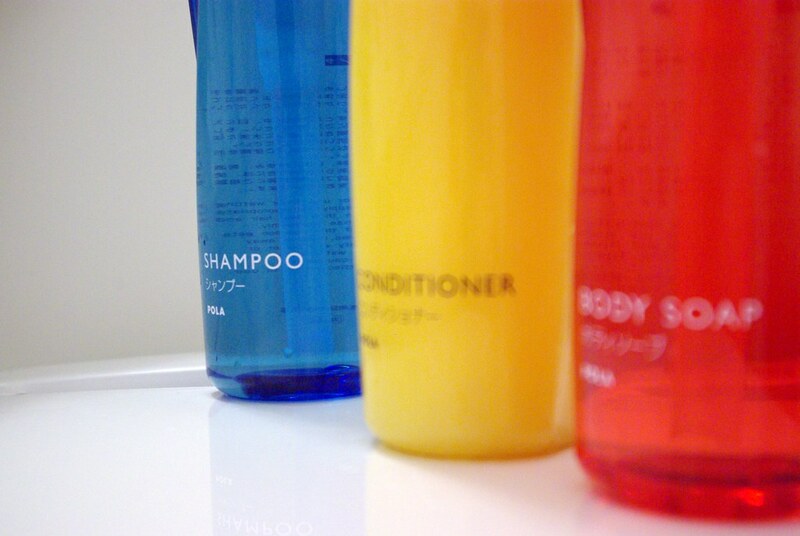 You may find that every product you use simply slips out of your hair within the hour, and you can forget about doing an up-do! If you go from washing your hair every day to maybe three or four times a week, you will see a difference in how thick it appears. 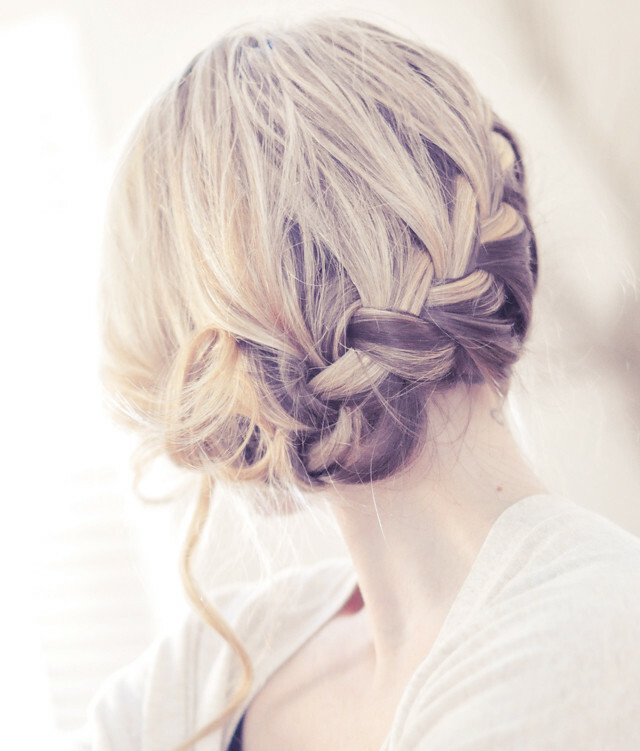 Your hair's natural oils will start to come into play and '2-day old hair' is perfect for styling. The greasiness should balance itself out after a few weeks in this routine, but if you really can't cope, simply solve the problem with some dry shampoo.